Taking the right care of your rug can sometimes be taken for granted, only for the rug owner to realize how important it is when it’s already too late. Having a rug at home has a lot of benefits. It can greatly improve the look and feel of a room. It can also complement the theme and atmosphere of your home. Having a rug is very much like having an investment, and like other investments you should go out of your way to take good care of it. Here are some tips on how you can properly take care of your rug in order to help keep it nice, clean, and always fresh. 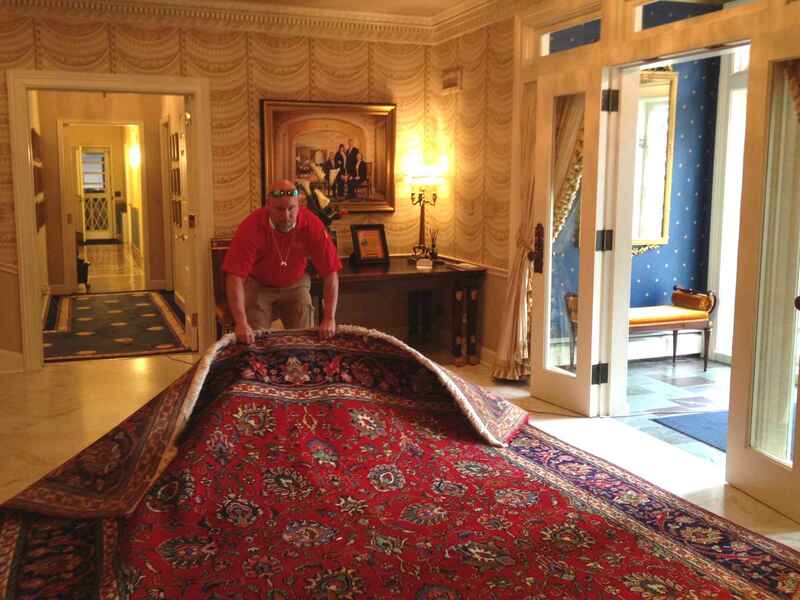 At Steamaway of Nebraska, we are experienced in all rug cleaning problems and situations. Just call us right now at (402) 331-1634 to talk with us about your area rug cleaning needs. Vacuuming is probably one of the best ways to ensure that your rug is clean and in good shape. Vacuuming helps eliminate any dust and dirt stuck on your rug fibers, which can result in discoloration and the clumping together of the rug fibers. Vacuuming greatly helps keep your rug in the best condition too as it removes and prevents dust and dirt build-up that can damage it in the long run. The best frequency when it comes to vacuuming is three to five times for rugs in heavily used areas such as the living room. Other less used areas are good with vacuuming once or twice per week. Preventing spills and stains on your rug may sound like an impossible dream but in reality you can make some helpful adjustments to at least minimize these unfortunate occurrences. For example, setting up ground rules and policies at home which affects the risk of making a mess on your rug can be a big help. Making it a point for visitors to wipe their shoes well before entering the room or directing your kids not to eat or drink near the rug can really have a big impact in minimizing the rug cleaning problems that you will have to face and in turn help it stay constantly clean.